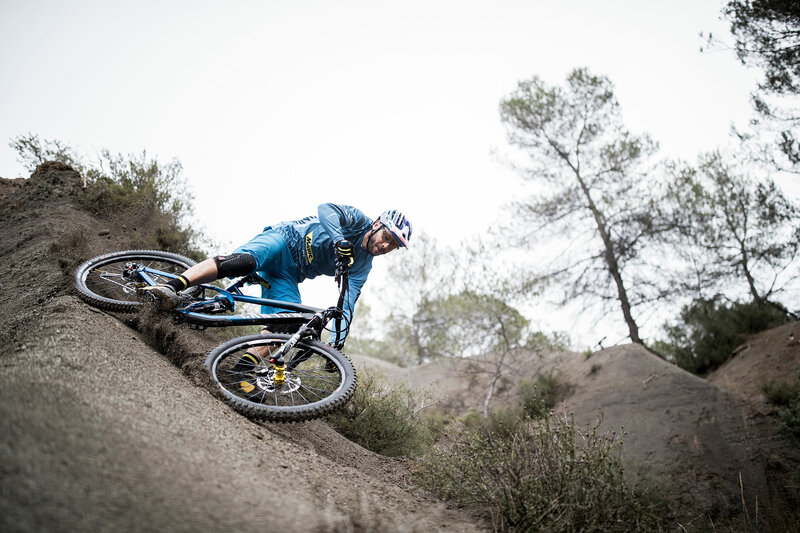 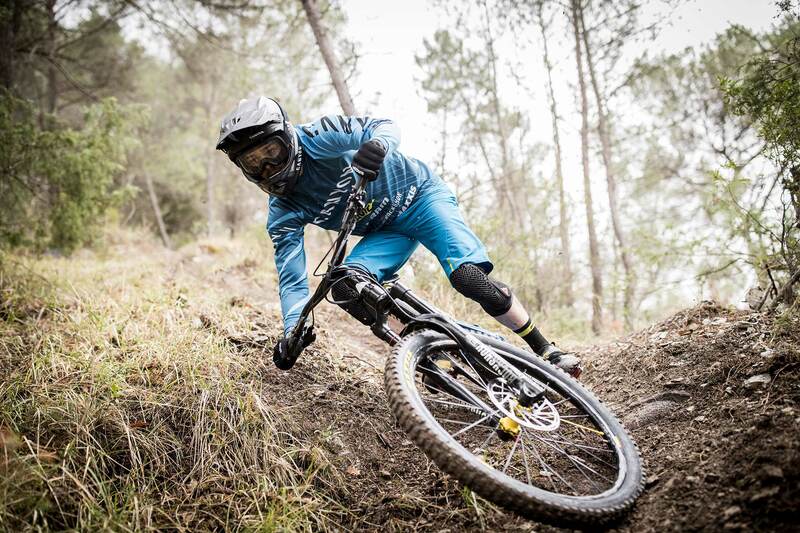 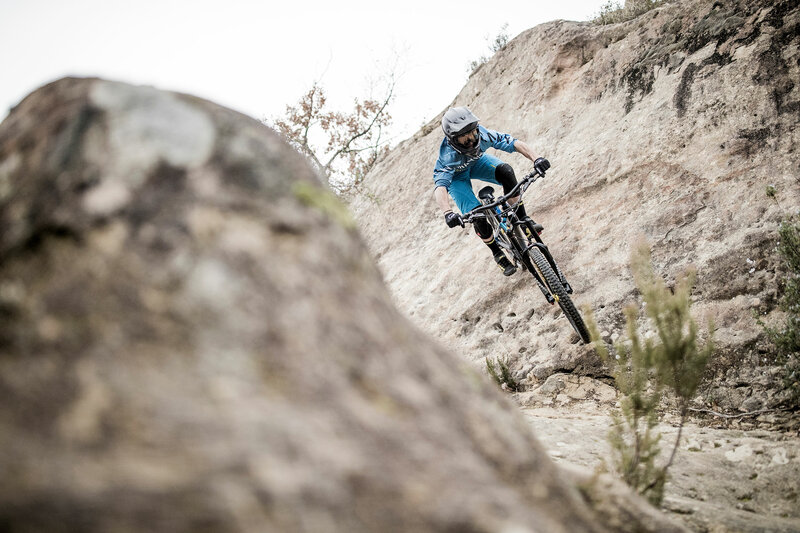 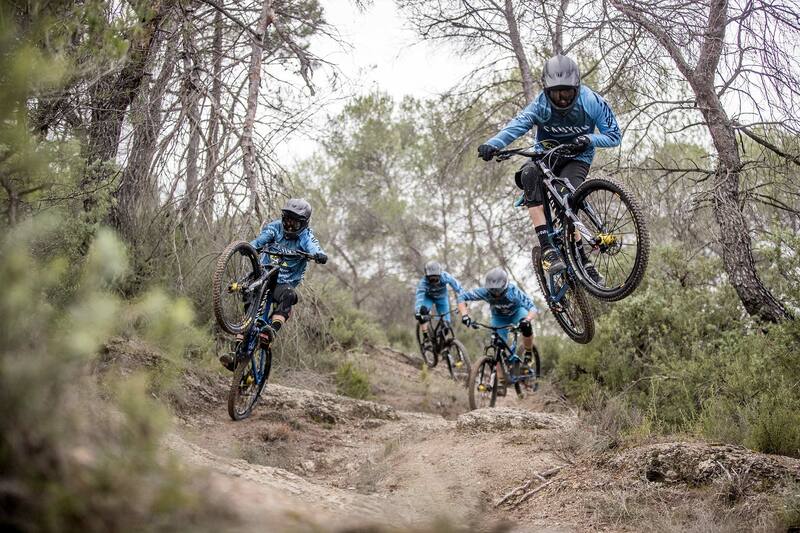 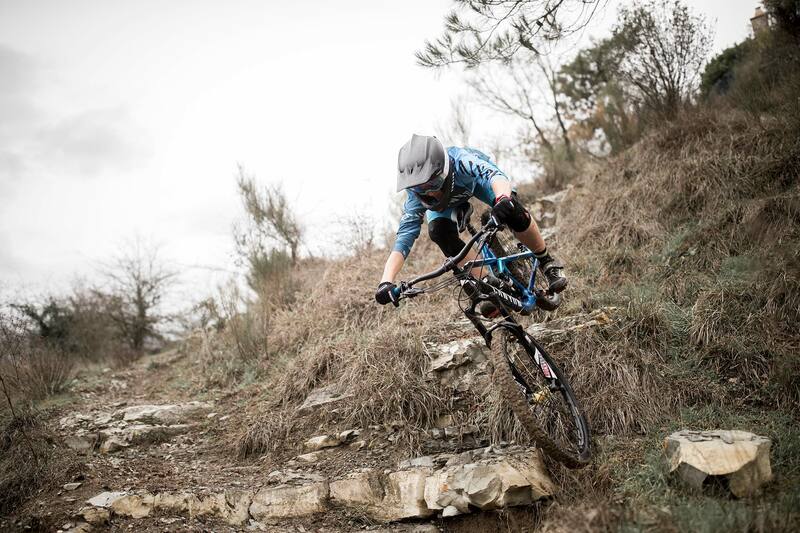 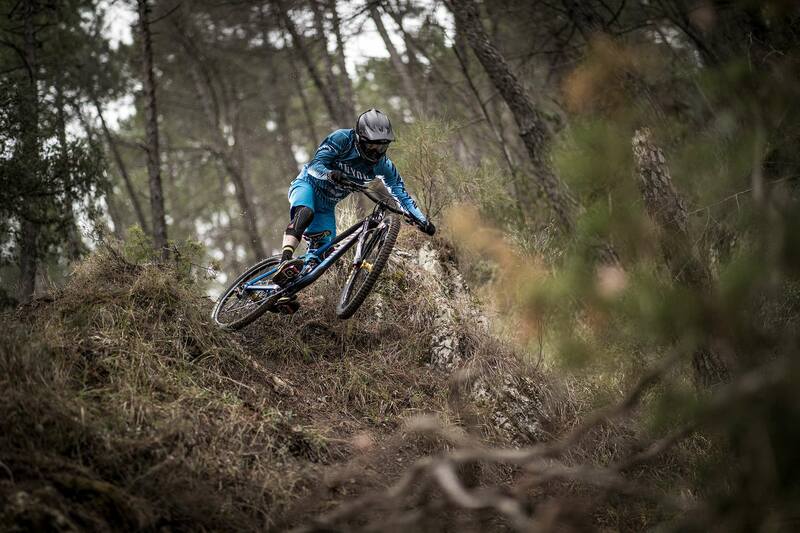 Testing new bikes, components, clothing. 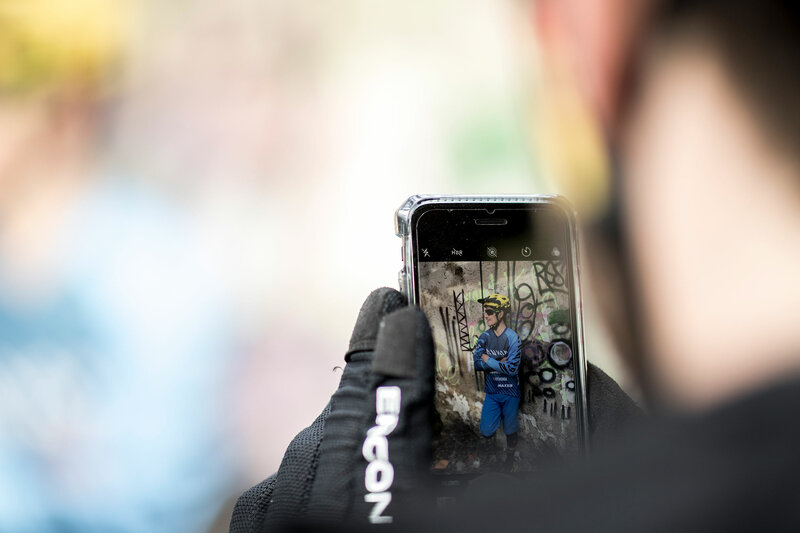 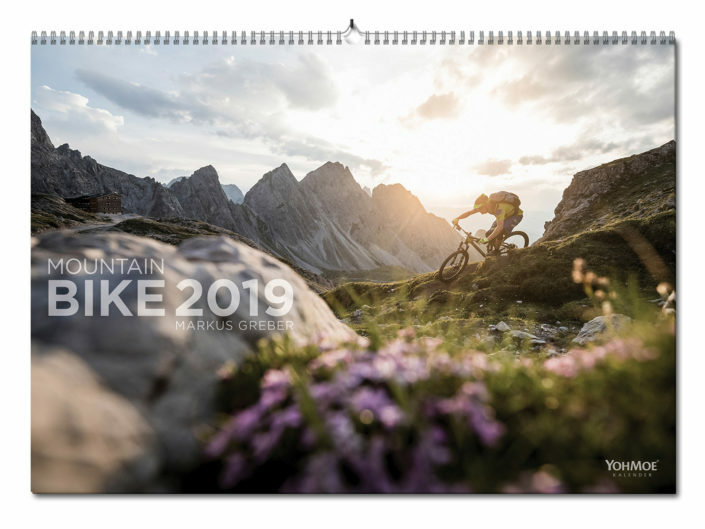 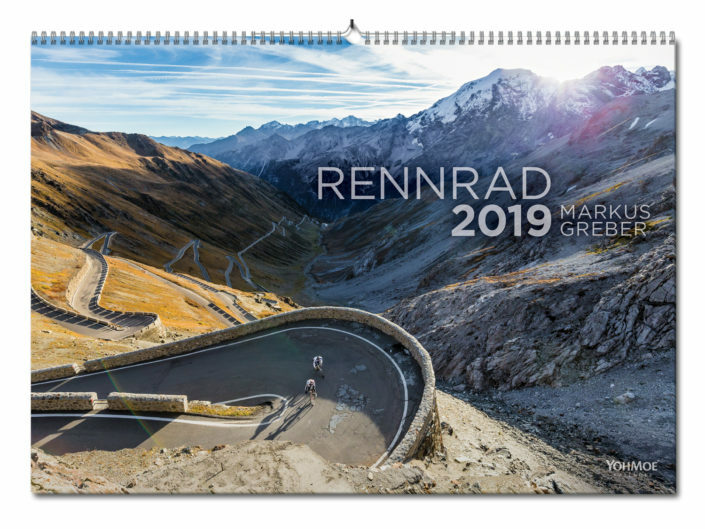 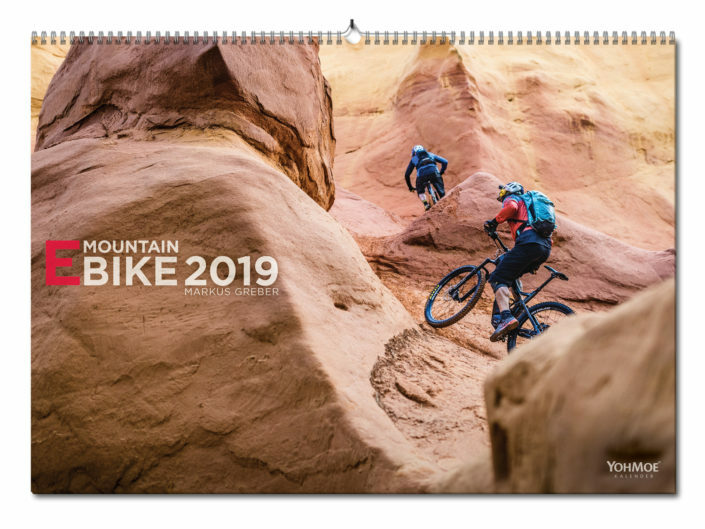 Getting together, welcoming new team members, shooting photos and videos for new sponsors – the every years team meeting sounds the bell for every new racing season. 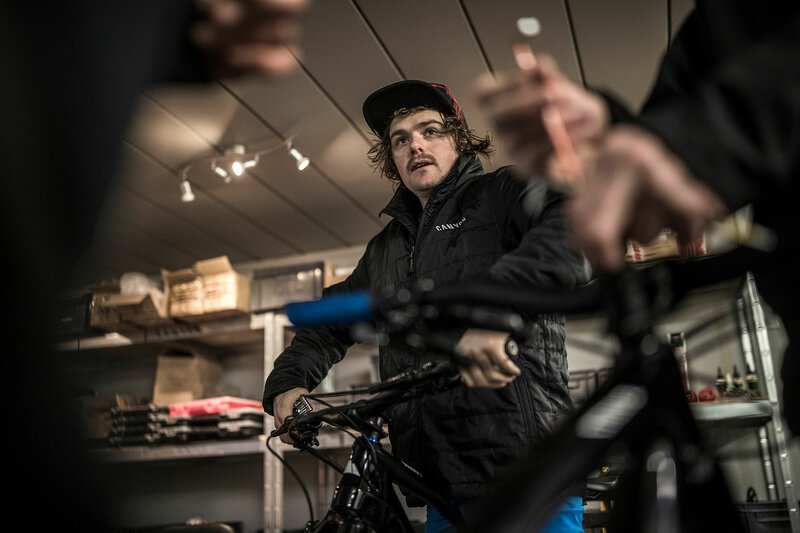 Convenient place for the get together was the home base of legendary race pro and team manager Fabien Barel. 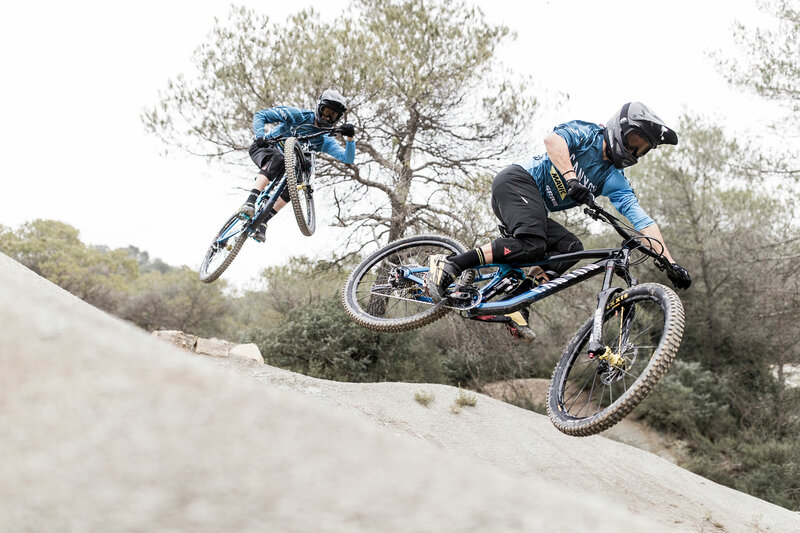 This years highlight: the introduction of two young talented french riders, who will beat up the enduro race circus: Florian Nicolai and Dimitri Tordo. 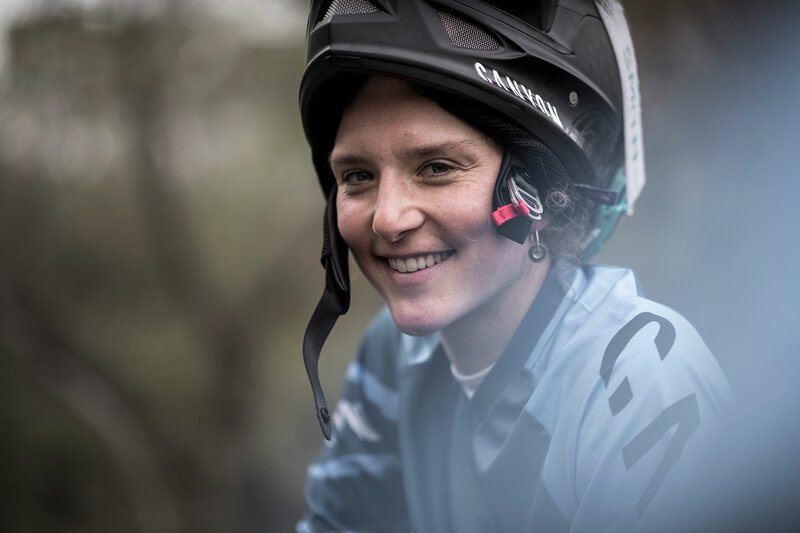 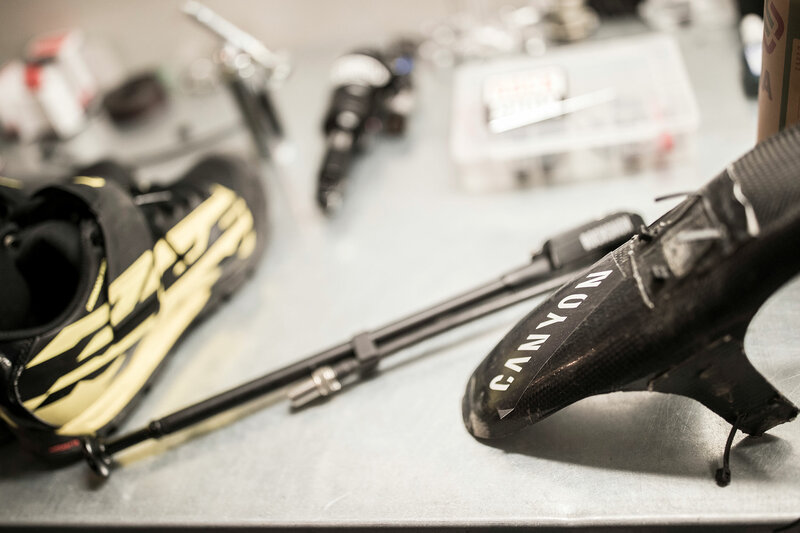 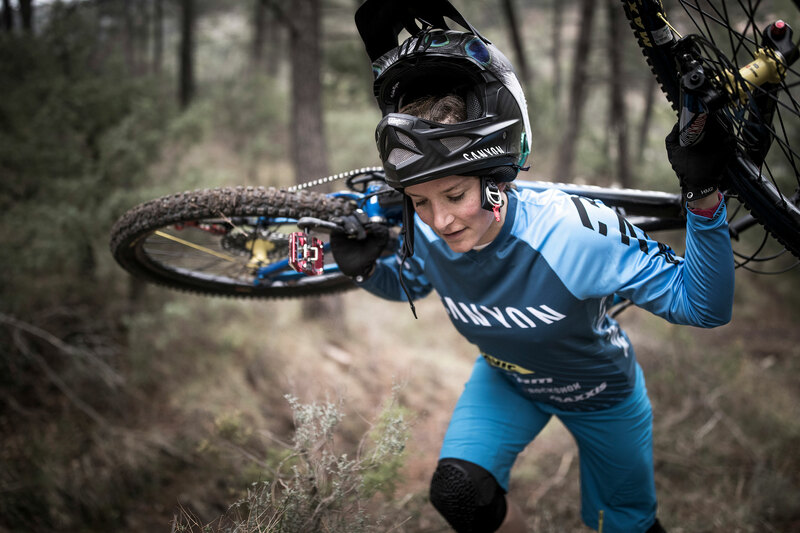 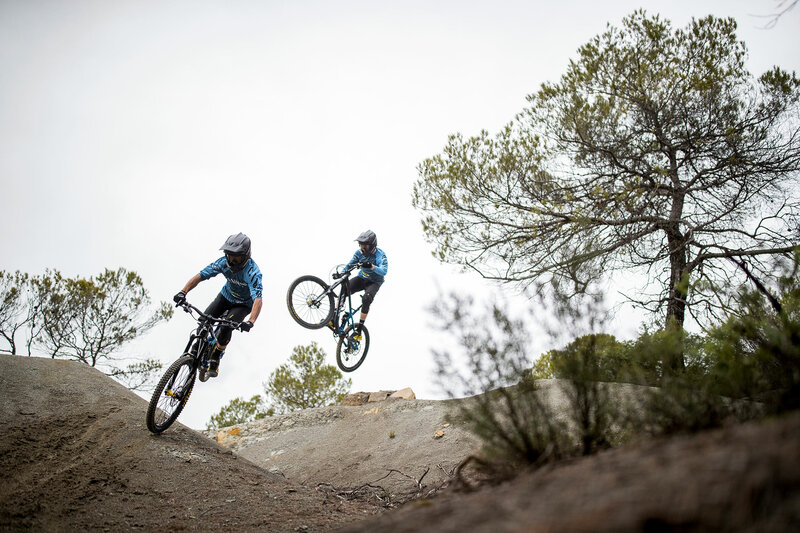 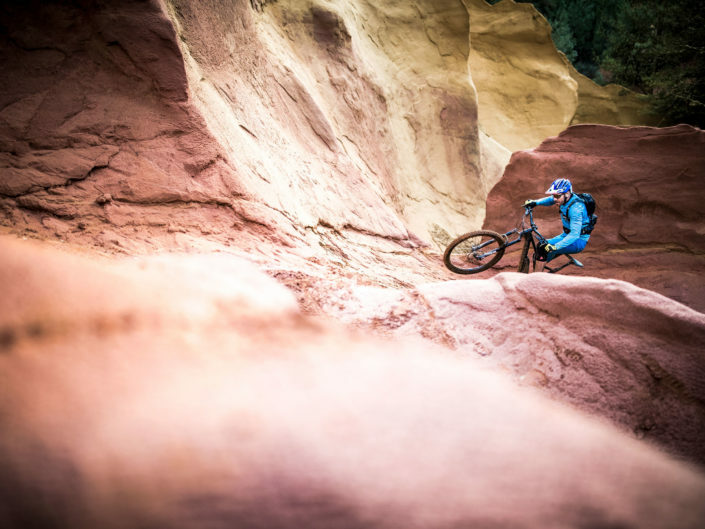 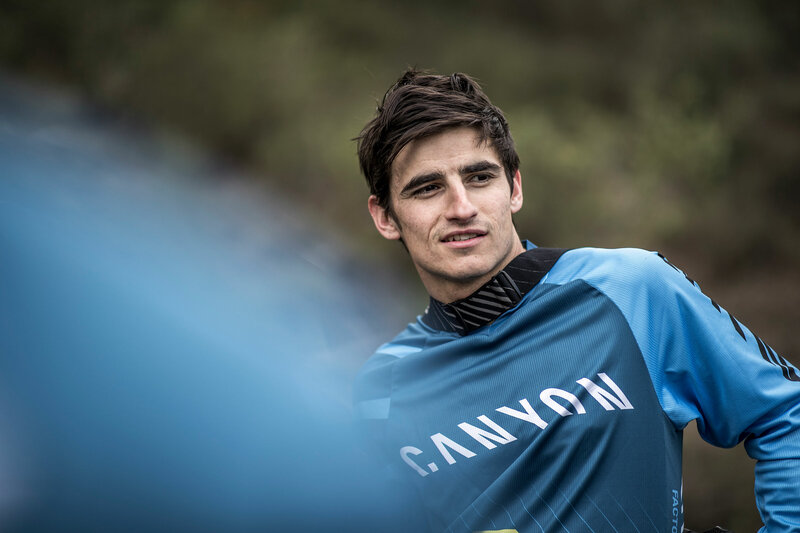 Together with their team mates Ines Thoma and Joe „top chief” Barnes the Canyon Factory Enduro Team is now ready for sending it in the EWS 2018.